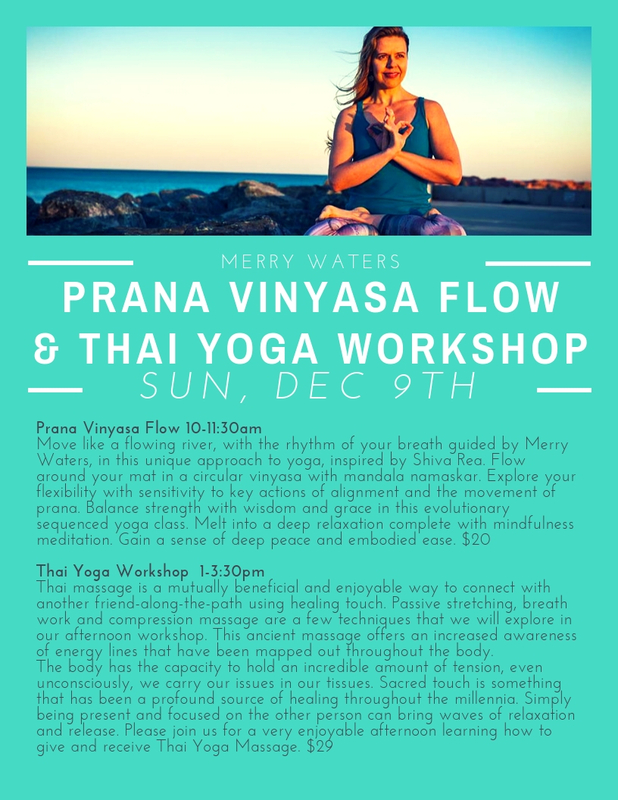 Prana Vinyasa Flow & Thai Yoga Workshop this Sunday! Sign up for the Prana Vinyasa Flow HERE. Sign up for the Thai Yoga Workshop HERE.